« $338 Billion in USA Tax Dollars Annually to do WHAT ? from his father, brand new – as a graduation gift in 1928. 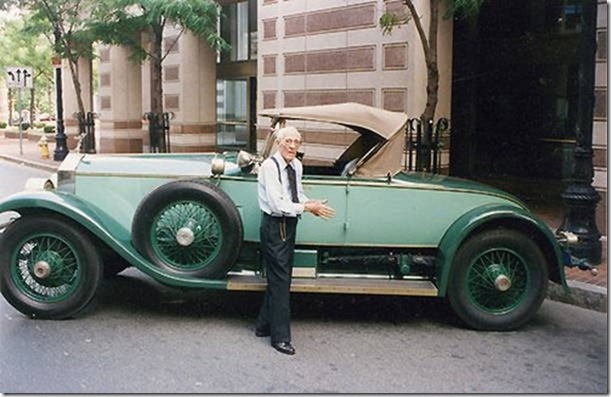 He drove it up until his death last year…..at the age of 102 !!! He was the oldest living owner of a car from new. Just thought you’d like to see it. This entry was posted on July 11, 2010 at 4:20 pm and is filed under Uncategorized. You can follow any responses to this entry through the RSS 2.0 feed. You can leave a response, or trackback from your own site.